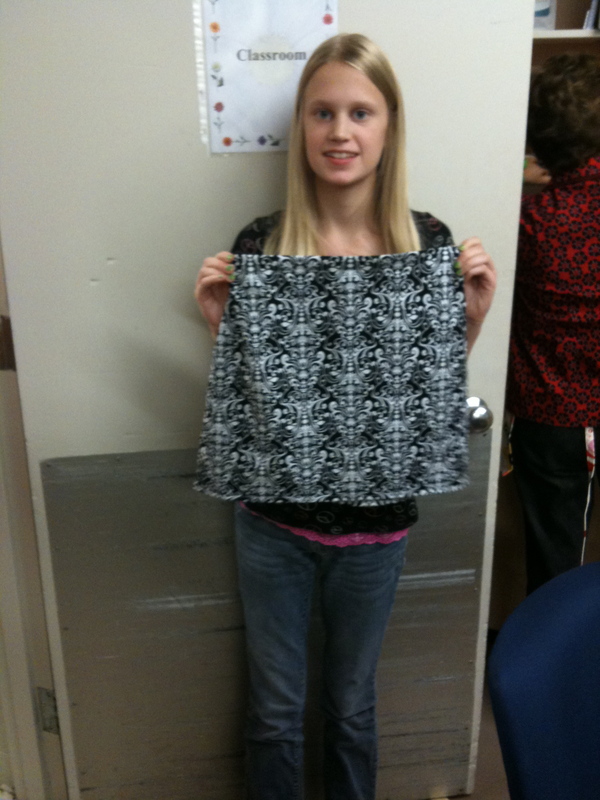 The Material Girls have been busy the past two weeks teaching new sewists what we love to do. 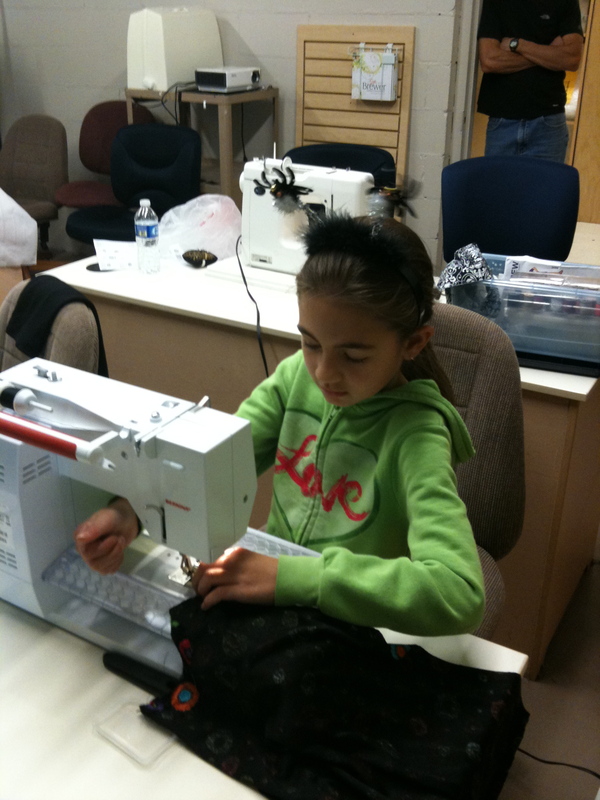 We had several girls who learned to sew or furthered their skills during their MEA break. Our class of beginning adults consisted of a soon to be mother, a friend of mine from church working on her “bucket list” which included sewing and an 85 year old who had memory loss issues and wanted help remembering how to sew. Her 90 year old friend drove her to the class! 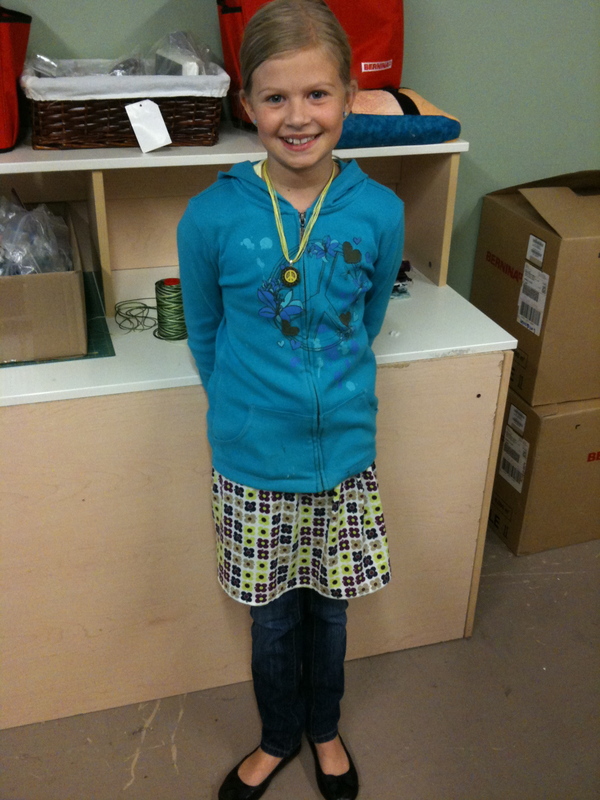 Posted on October 30, 2010 by KristinPosted in classes, Garment pictures, PhotosTagged beginning sewing, sewing for kids, sewing lessons.